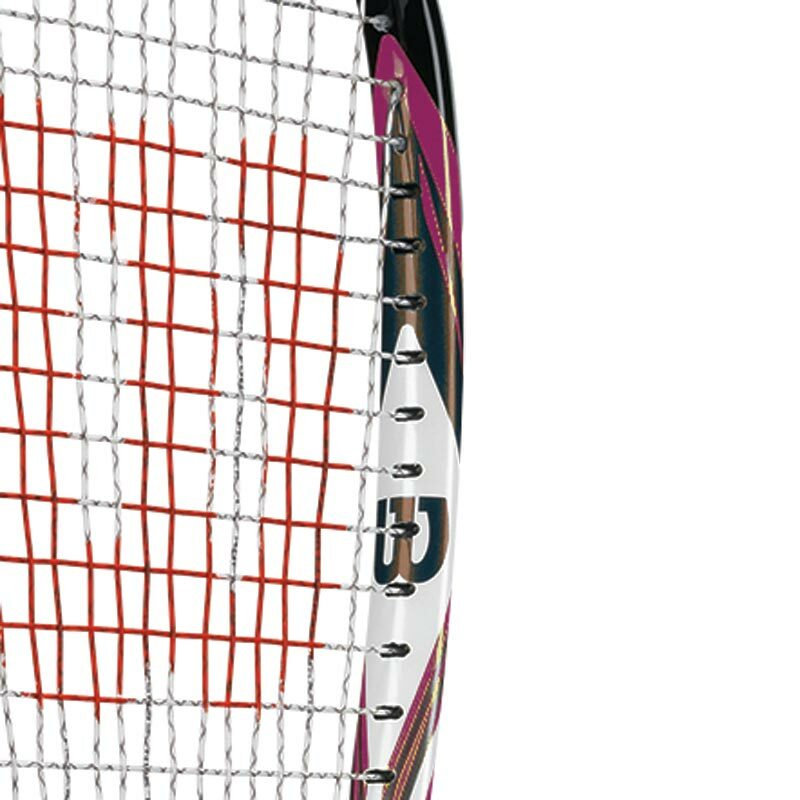 The Wilson ® Hammer Tech Pro Squash Racket, this classic Hammer is head heavy for greater stability and power. 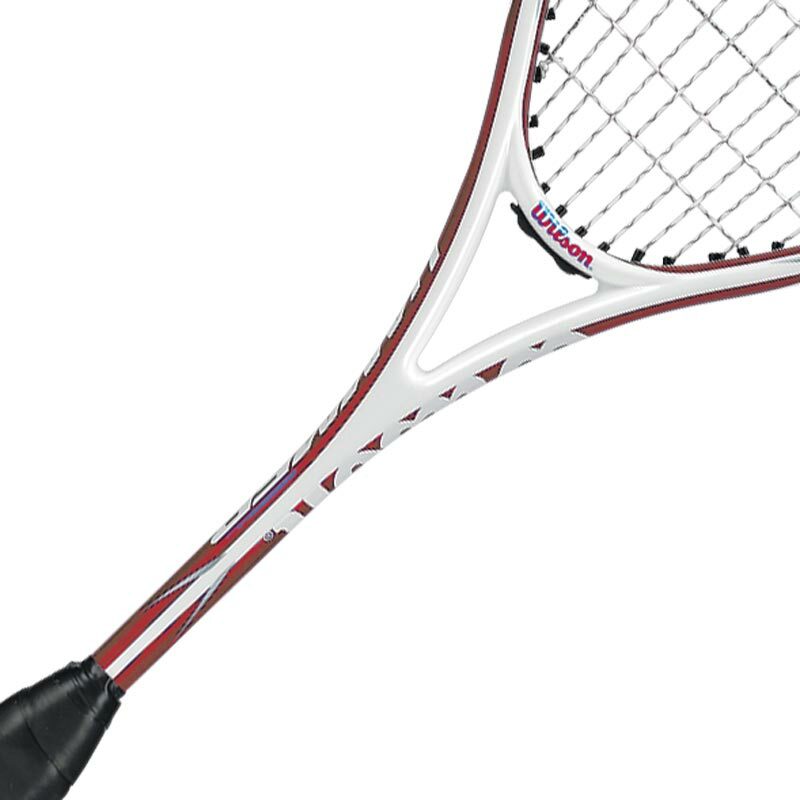 String Pattern: 14 x 18. 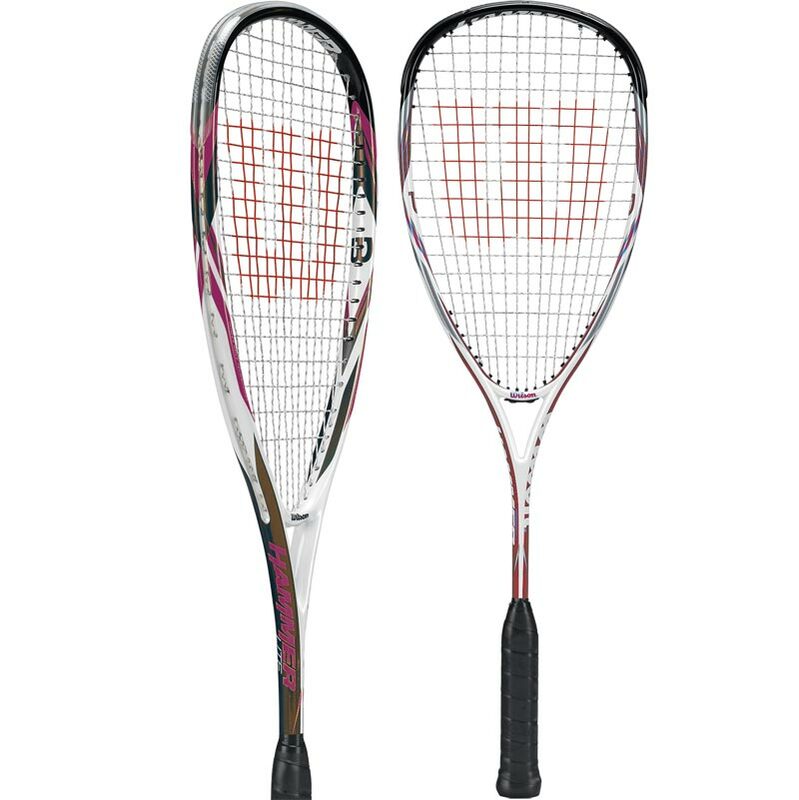 This racket is factory strung with Sensation Strike.